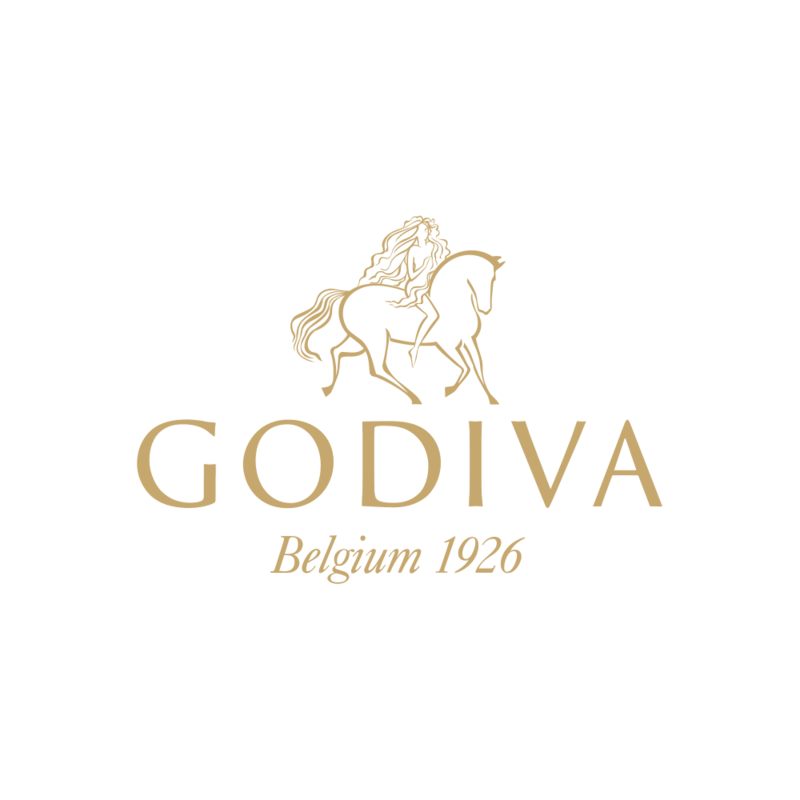 Godiva is delighted to announce the launch of G by Godiva. A delectable chocolate experience; the collection boasts an exquisite collection of super premium chocolate, crafted by Godiva‘’s talented chef chocolatiers. G by Godiva Collection Gift Box 4pc.